Laney Amplifiers has grown from small beginnings into a multi-national amplifier manufacturer, with a range of products covering all musical styles and a list of user’s and endorsees containing some of the most influential and respected players on the planet. Their range of amps includes Tube, Tube Fusion, Solid State, Bass and Acoustic. 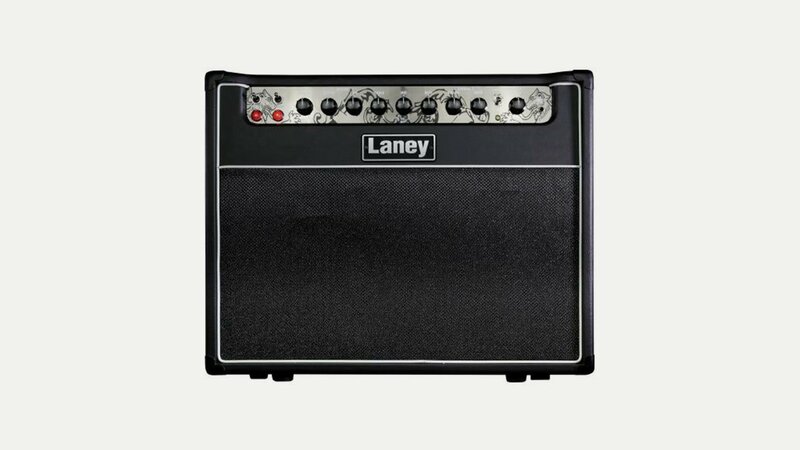 Laney Amplification officially began in 1967: as a bassist playing the local circuits with the likes of Robert Plant and John Bonham, Lyndon Laney decided to turn his hand to building amplifiers for friends in his parents’ garden shed. Some of Lyndon’s first customers were local Birmingham-based guitar players such as Tony Iommi of Black Sabbath who remains loyal to Laney to this day. Many of the first Laney amplifiers ever built are still around and in use, slowly becoming as revered as other vintage amplifiers by Marshall and Fender for their pure valve-driven tone.